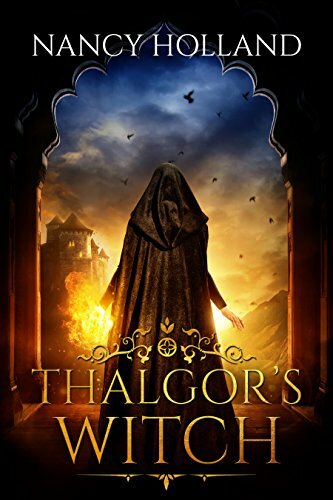 Thalgor's Witch isn't your typical romance story. There isn't really any grand gestures of romance or loving words. Thalgor is actually a pretty harsh man, but his personality fits the setting of the story. Overall I enjoyed this book. My only complaint is that certain areas felt incomplete.